Yes, it's been a long time -- far too long -- since I last posted something here on Trading Paint. I apologize for the lengthy delay, but I've been involved in so much that this blog kind of got shifted to the back burner. 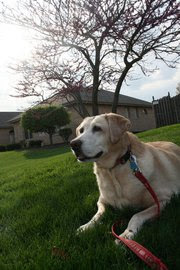 I hope to get back on a regular filing basis in the next week or so. 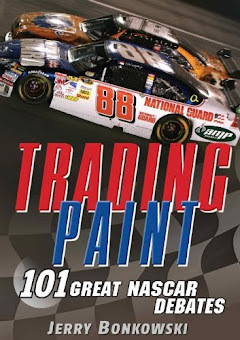 One of the first things I'm going to be doing is excerpting a few chapters from my new book, "Trading Paint: 101 Great NASCAR Debates". I'll also begin updating RacingDebates.com, our sister site. Again, I apologize for not writing sooner. Every time I've wanted to write something, invariably something else came up that kept me from doing it. I will do better to stay more current, I promise.